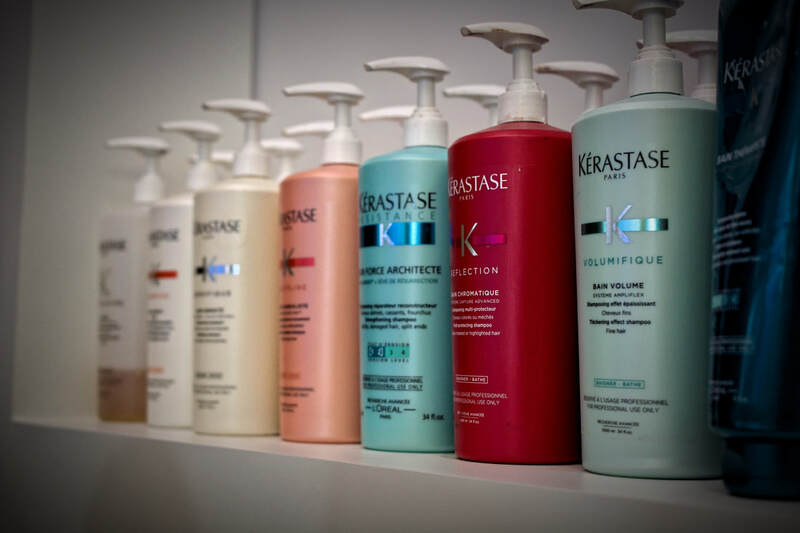 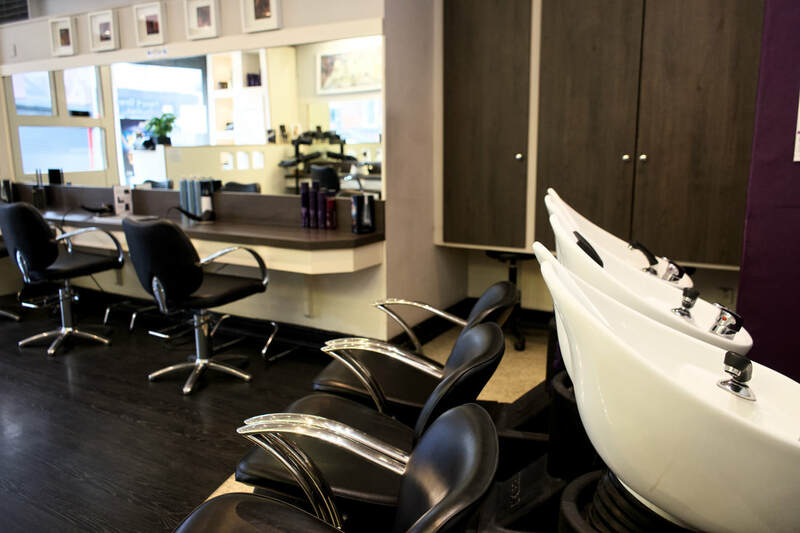 For over 50 years Swithins has been recognized as one of the leading and most popular hairdressers in Shaw with clients coming to visit from miles around. 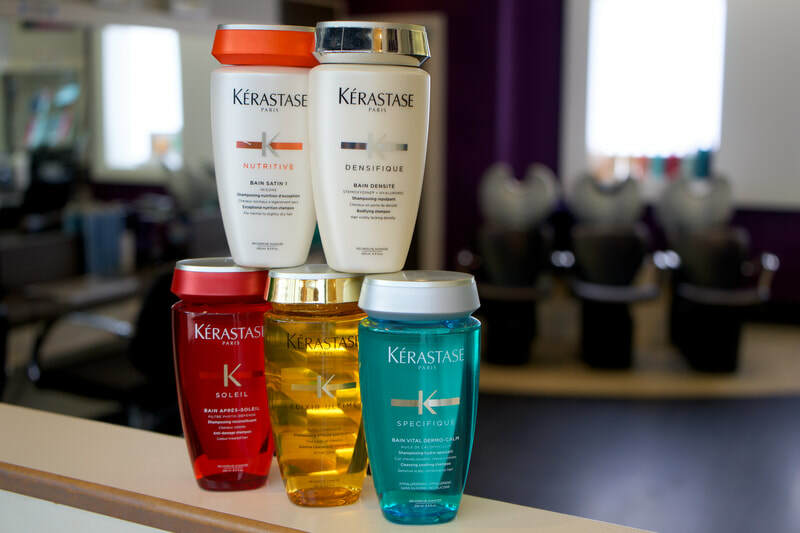 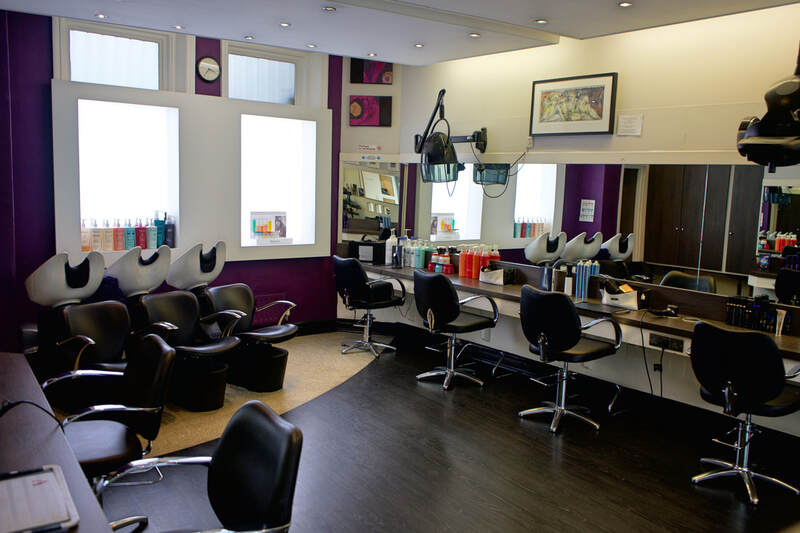 In 2002 Georgina, Jeff’s daughter, took over the business when Jeff retired and has continued to grow the business, making sure that the latest in hairdressing techniques and trends are used within the salon. 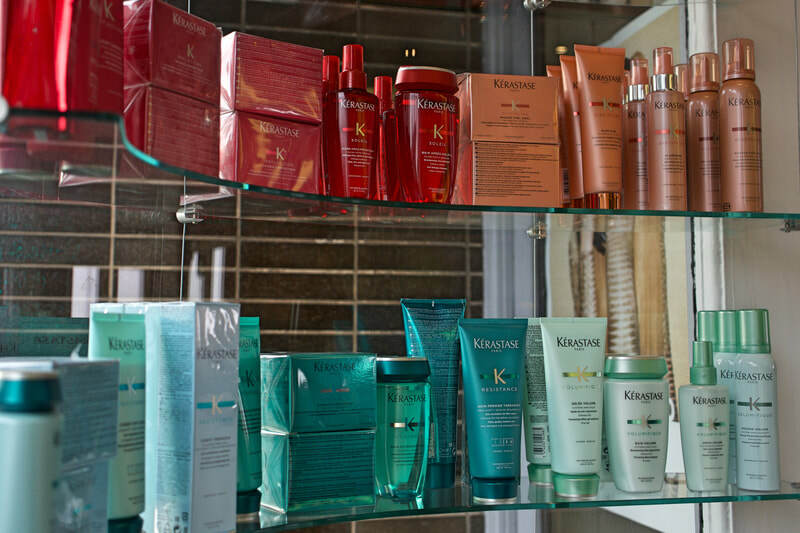 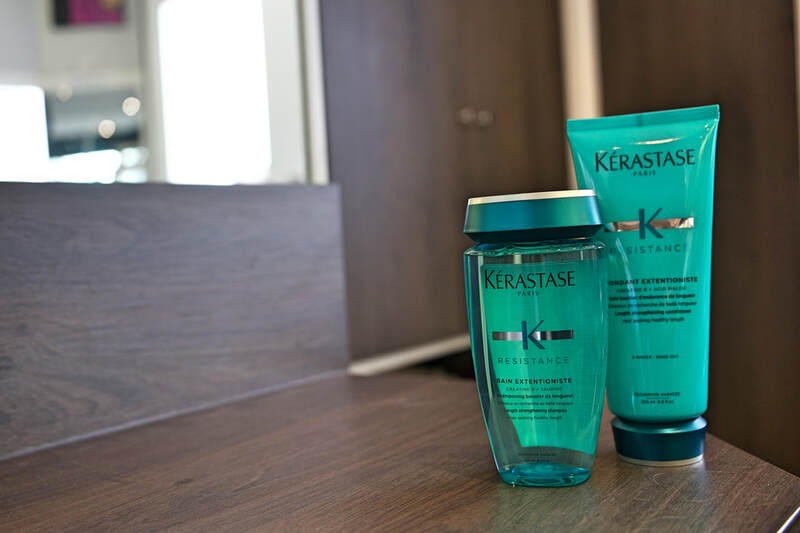 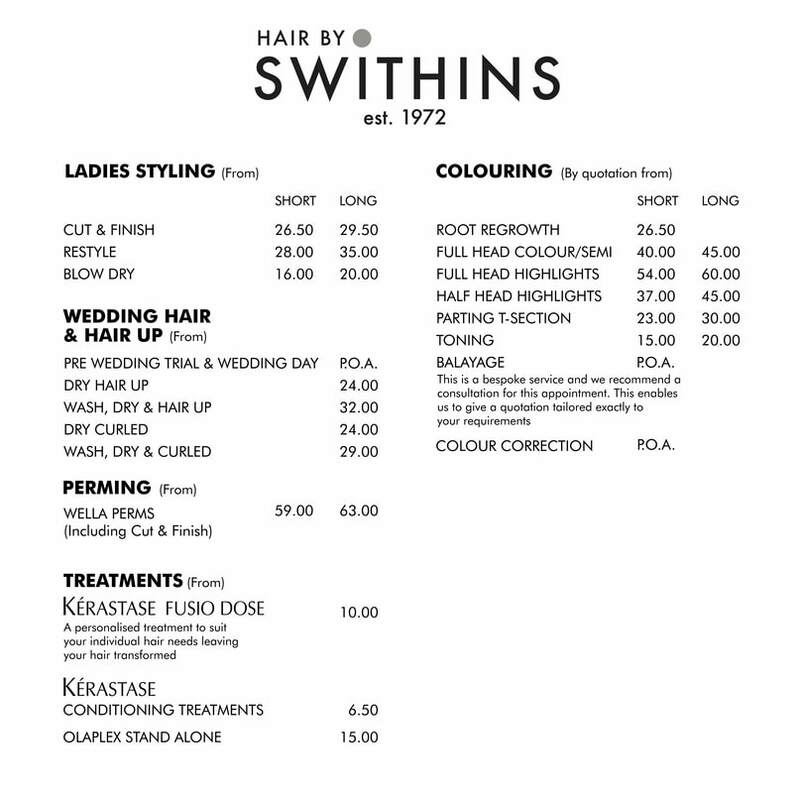 The heritage Swithins has is not only one of the main reasons why clients visit the salon but also why they return again and again. 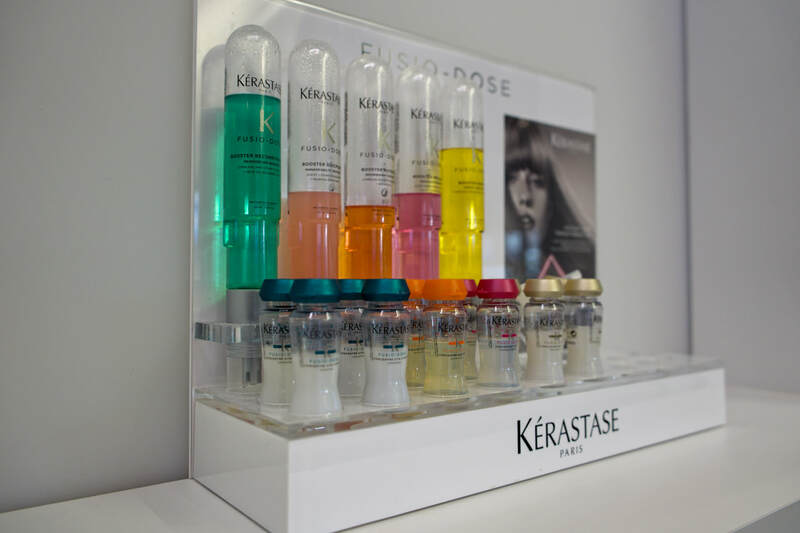 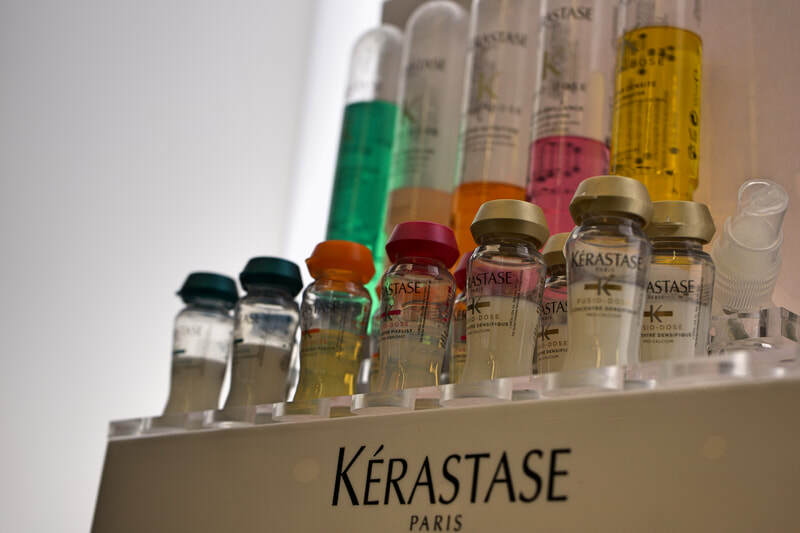 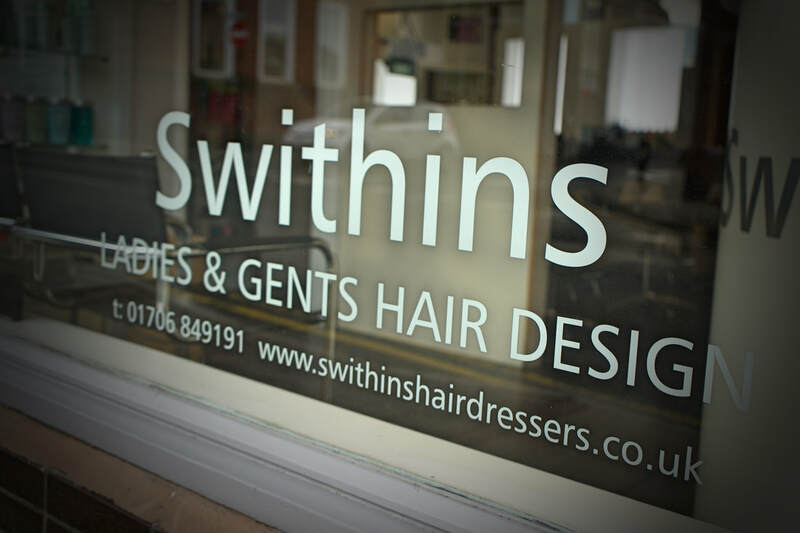 With an amazing, knowledgeable and most importantly friendly team of sylists, Swithins should definitely be the hairdressing salon of your choice.